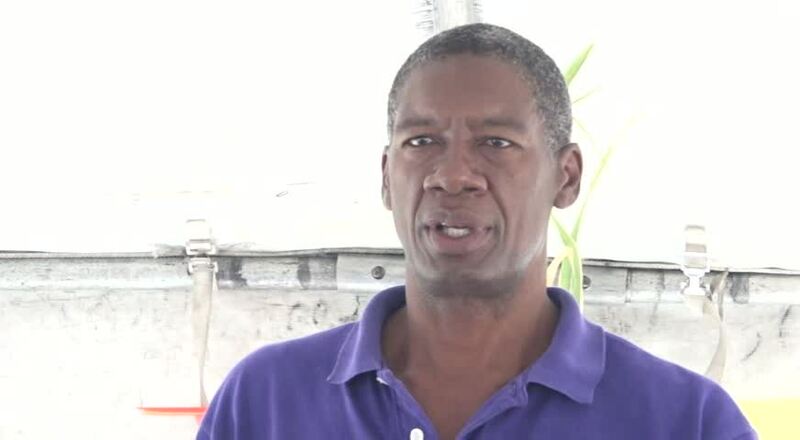 NIA CHARLESTOWN NEVIS (May 26, 2016) — Carl Williams, Permanent Secretary in the Ministry of Tourism on Nevis has underscored the importance of linkages between tourism and agriculture and believes it is a move that should be encouraged. 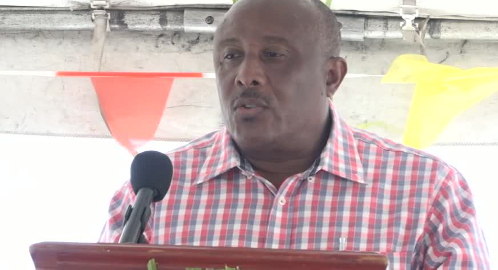 He made the comment when he delivered brief remarks at the opening ceremony of the New River Farmers Co-operative Society’s first New River Day at New River on May 20, 2016. The event was held under the theme “Rekindling the Agricultural Flame in New River” with the patronage of Florence “Ella” Merchant. “So we want to incorporate the whole aspect of tourism and agriculture in one particular area,” he said. According to Amory, agri-tourism linkage is important but more work has to be done with the farmers and the tourists to the island. “So we do need to encourage our farmers and also our tourists. This kind of function [New River Day] is where we can start to provide that kind of food to the hotel industry that is local. 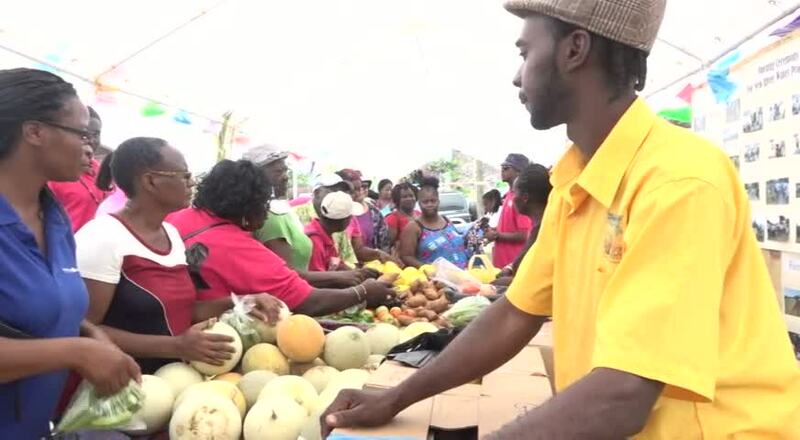 First you eat local then we encourage our tourists to eat local,” he said.